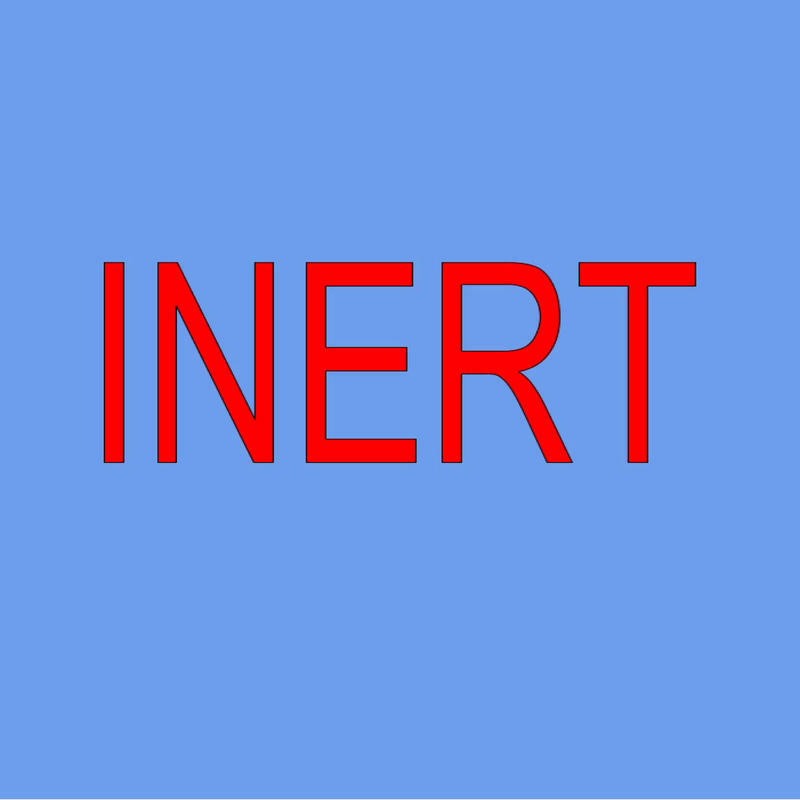 INERT is a wonderfully dynamic artistic collaboration project that brings together some of the biggest and best names in local music. The album will have a limited-release October 13 at The Comet in Northside with guest artists Kate Wakefield and Nevernew. In this interview with Mark, we talk about musical heroes, balancing band life with day jobs - and the joys of touring when you’re 50.